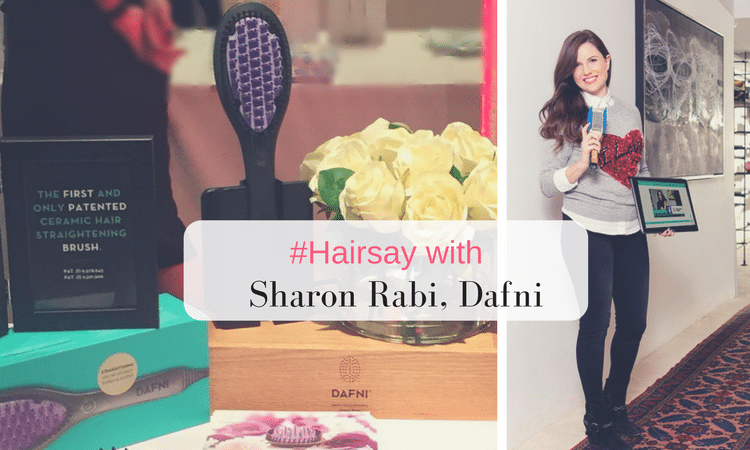 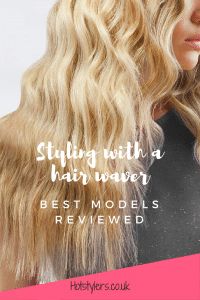 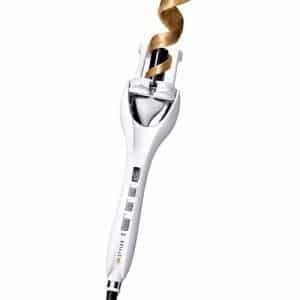 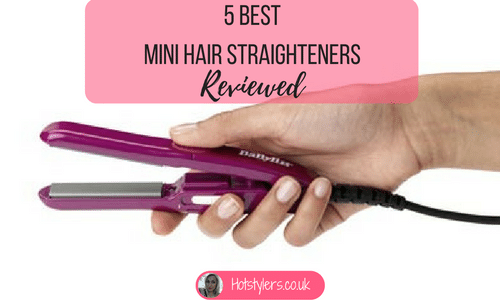 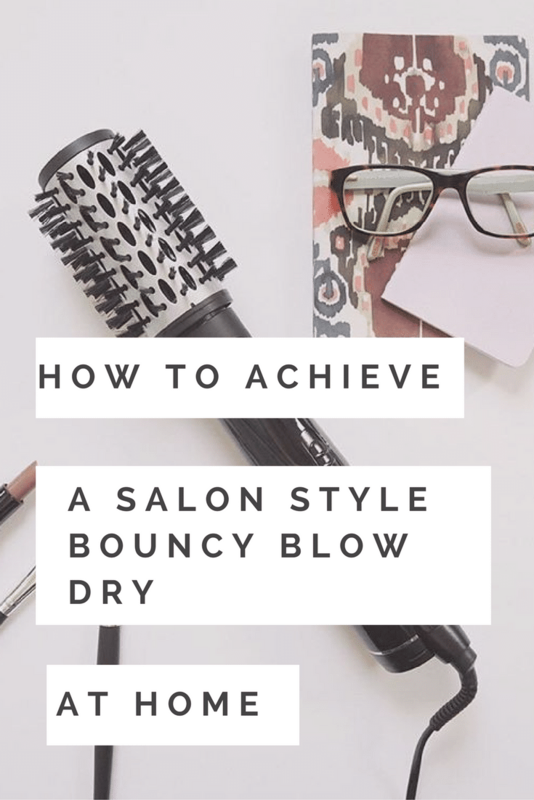 You’ve finally bought your first curling wand or perhaps you’ve had one for a while and you’re looking for some inspiration. 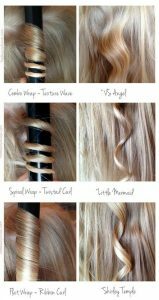 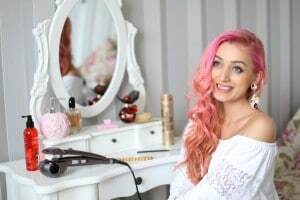 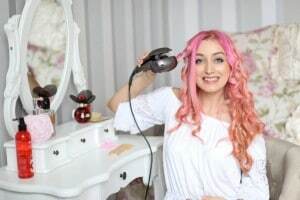 There’s so much you can do with a curling wand and if you take some of my advice you’ll be able to create three completely different styles. 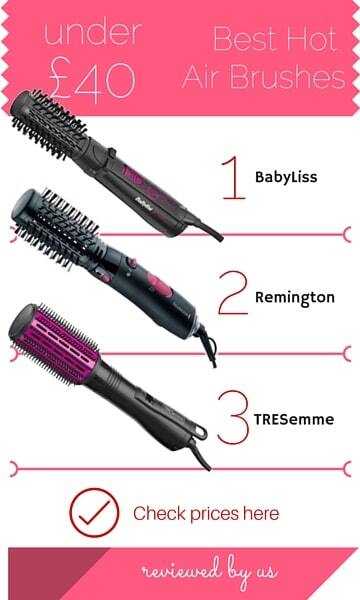 I’m an ex-hair stylist with years of experience and I wouldn’t be without my curling wand today!